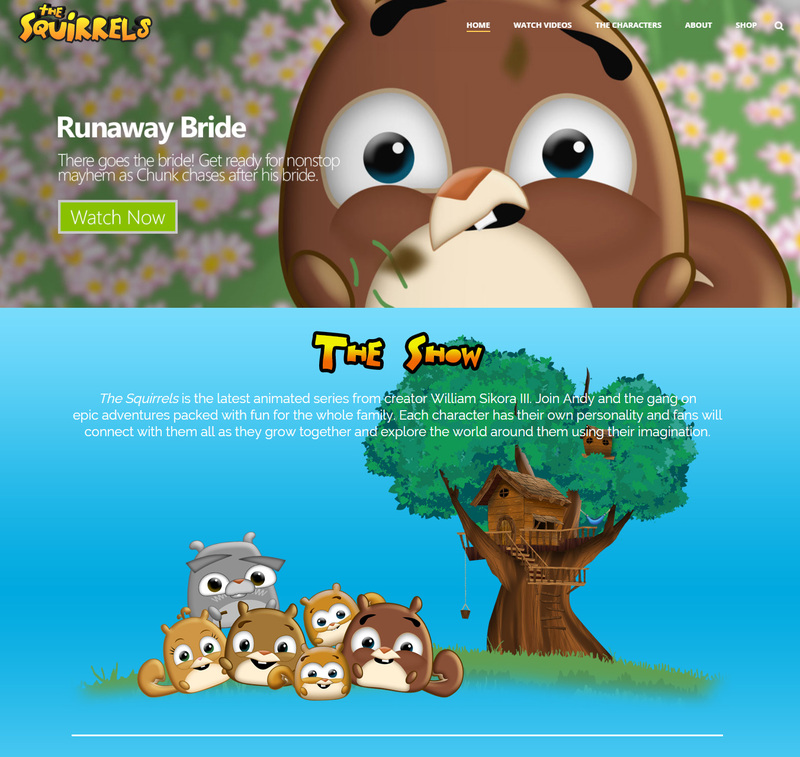 The official website for The Squirrels! The site was designed to be as simple and kid-friendly as possible. Big buttons, eye catching pictures, a site designed for any age.